The Fort Dodge, Des Moines & Southern Railway, "The Fort Dodge Line"
Fort Dodge, Des Moines & Southern Railway: "The Fort Dodge Line"
The Fort Dodge, Des Moines & Southern Railway (reporting marks FDDM) was officially incorporated during the first decade of the 20th century to serve the state capitol of Iowa with points north as an interurban road. However, the history of its line dates as far back as the 1880s, as a standard rail line moving coal from mines in the northern regions of the state. In many ways the FDDM&S (or sometimes referred to as the FtDDM&S or just as its slogan, "The Fort Dodge Line") never acted like a true interurban although it was once electrically operated and used trolley/interurban equipment. Freight was just as important as passengers and this concept allowed the company to thrive for many years, well after the interurban industry collapsed after the 1920s despite its very high operating ratio. Eventually, the road dieselized and was acquired by the Chicago & North Western in the late 1960s which promptly abandoned it less than 20 years later. 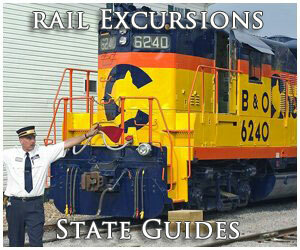 Today, part of the route is operated by the Boone & Scenic Valley Railroad. The earliest beginnings of the Fort Dodge, Des Moines and Southern Railway started with the Crooked Creek Railroad, a three-foot narrow-gauge line chartered in 1875. 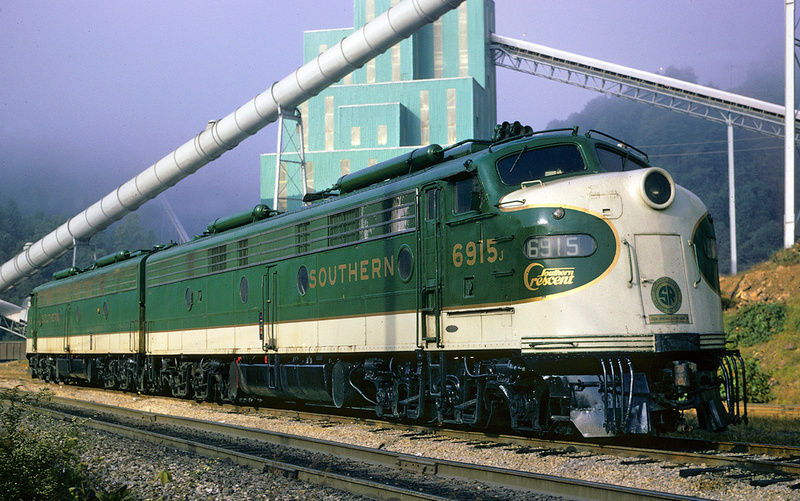 The CCR would complete an eight-mile route from Judd, near Fort Dodge and a connection with the Illinois Central, to Lehigh and a cluster of coal mines. Ten years after it began the CCR upgraded its route to standard-gauge and shortly thereafter in 1892 it purchased the Webster City & Southwestern Railroad. The WC&S was another coal hauler, connecting to the CCR and running 14 miles east to Webster City. These two railroads essentially made up the northern lines of what would later become the FDDM&S. To the south, in 1893, another predecessor was chartered, the Boone Valley Coal & Railway Company. Chicago, South Shore & South Bend, "The South Shore Line"
Chicago, North Shore & Milwaukee: "The North Shore Line"
Illinois Terminal, The Classic "Road Of Personalized Services"
This system, also a coal hauler, built a small line serving mines near Fraser (northwest of Boone) to nearby Fraser Junction and a connection with the much larger Minneapolis & St. Louis Railway. In 1899, the owners of the BVC&R chartered the Marshalltown & Dakota Railway as an additional coal route with high aspirations of pushing this system from Newton (east of Des Moines) to Sibley, Iowa in the state's northwest corner. Along the way the line would pass through towns such as Fraser, Story City, Gowerie, and Rockwell City. 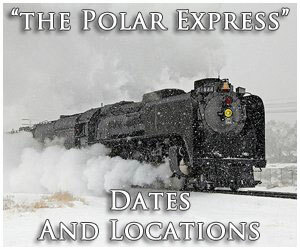 In 1901 it was renamed as the Boone, Rockwell City & Northwestern Railway, and again in 1902 as the Newton & Northwestern. 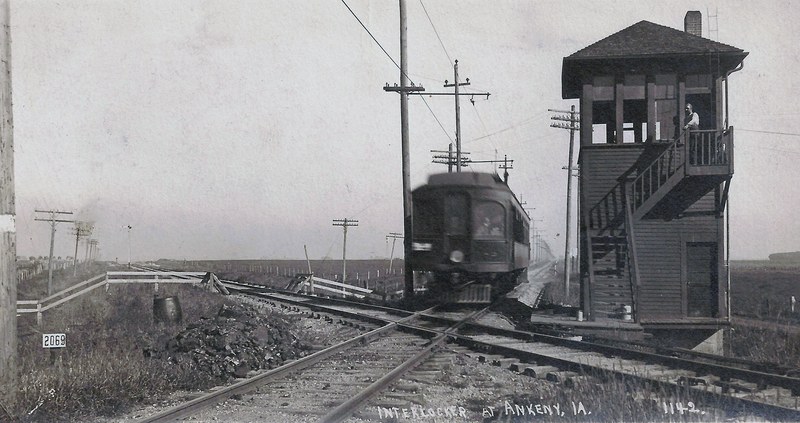 By 1905 the line was opened from Newton to Rockwell City and also had a branch to Colfax. While over 100 miles in length it never made it any further towards Sibley. New owners acquired the N&NW in 1905 and again renamed property, this time as the Fort Dodge, Des Moines and Southern Railroad. While the FDDM&S continued to concentrate on coal it also began to focus on the movement of gypsum near Fort Dodge and general industry located around Des Moines. 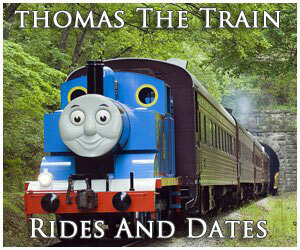 Additionally, its owners began looking at electrifying part of the railroad as an interurban. 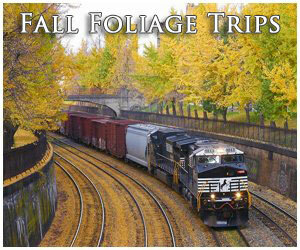 It remained focused, however, on freight and in 1906 purchased the Ames & College Street Railway to serve that town. 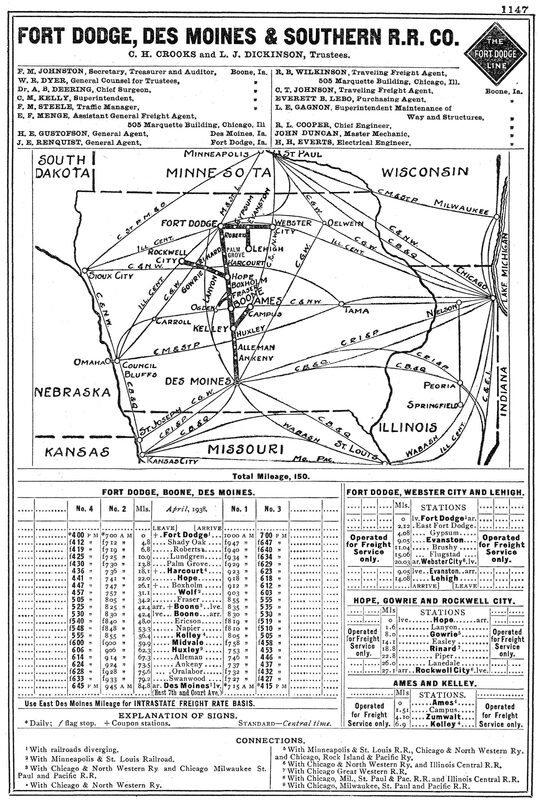 After completing an extension from Hope to Fort Dodge, and establishing an interchange with the Des Moines & Central Iowa it now had a through route between both of the state's major cities (easily Iowa's largest interurban). Service along the entire route opened on November 4, 1907. 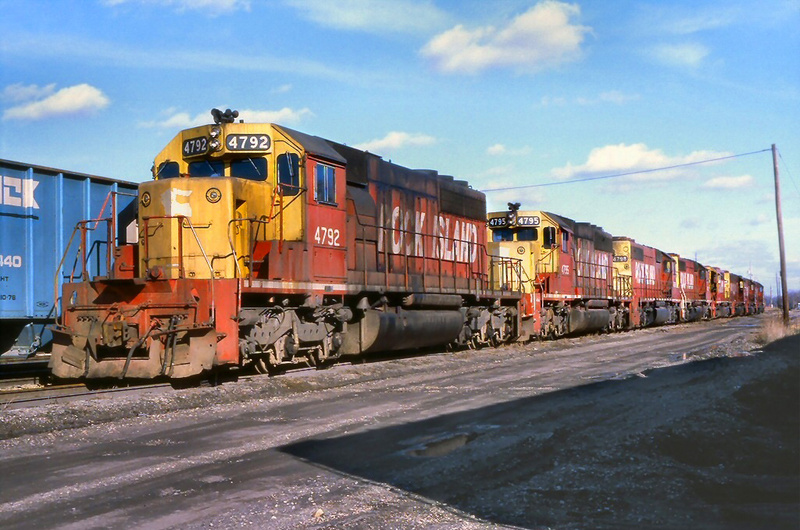 Soon after, its owners realized that the the N&NW's route from Newton to Rockwell City offered a non-sustainable freight potential and decided to electrifying only part of the route between Hope and Midvale on a 1,200-volt, DC system. In 1911 the Midvale to Newton section of the N&NW was abandoned and much of the entire FDDM&S route was electrified to some extent. Small editions continued to be added, including a branch from Kelley to Ames (which finally directly connected its Ames & College Street subsidiary) and the purchase of the aforementioned Crooked Creek Railroad in 1916. This route was also energized. For freight service the railroad utilized second-hand General Electric-built freight motors (it acquired more beginning in 1942 from the Oregon Electric) and used Niles Car & Manufacturing Company interurban cars for passenger operations. Part of the reason for the road's success was not only due to its freight traffic but also had numerous interchange partners (sometimes in more than one location) with Class I lines including the Milwaukee Road, Illinois Central, Chicago & North Western, Burlington, and Rock Island. The Great Depression hit the line hard and it fell into receivership in 1930, emerging in 1942 as the Fort Dodge, Des Moines and Southern Railway. Beginning in 1954 the FDDM&S began dieselizing its motive power roster while at the same time ended virtually all of its remaining passenger services (branch line services began to be discontinued as early as 1926). Its diesels consisted almost entirely of General Electric products, 44-tonners and 70-tonners along with a Plymouth 65-ton switcher. 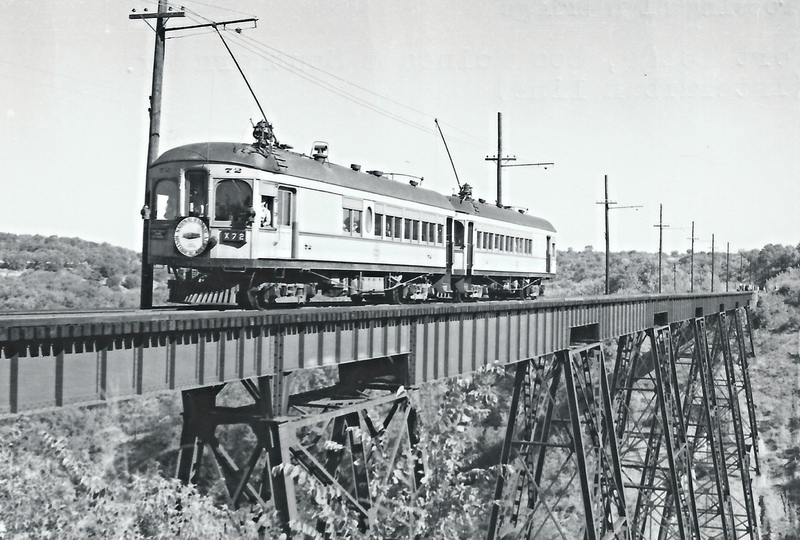 In 1955 the railroad was purchased by the Salzburg family, which owned a number of shortlines including the Louisiana & North West and Wellsville, Addison & Galeton. For more information and history about the FDDM&S please click here. By the 1960s the railroad had cut back to its main line between Des Moines and Fort Dodge with the eastern extension to Webster City. It also was still operating a remaining section of the N&NW between Hope and Gowrie. In 1968 the C&NW acquired the FDDM&S from Salzburg and, unfortunately, was not kind to the road. It immediately began cutting back services and by 1983 was looking to abandon the entire Fort Dodge-Des Moines route. 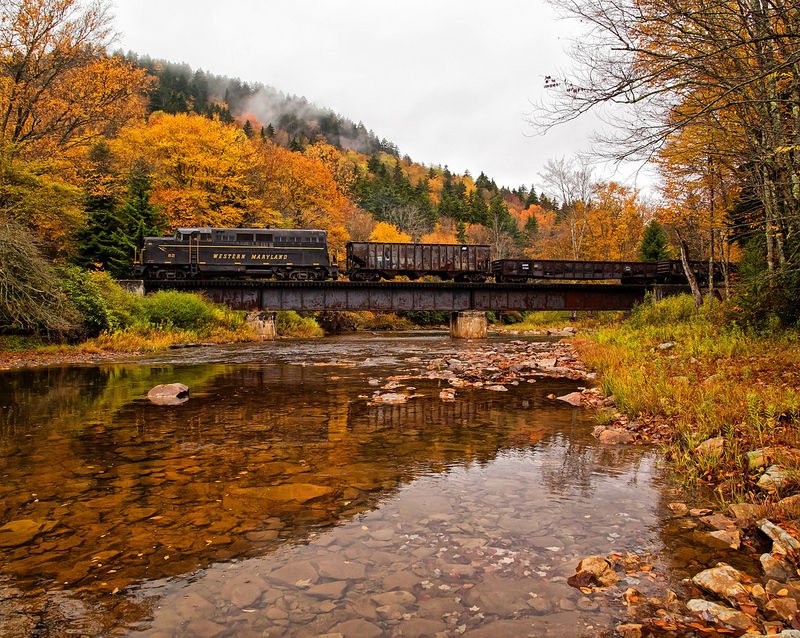 Part of the system, a 12-mile section between Wolf and Boone was spared, and is now operated as the tourist line Boone & Scenic Valley Railroad. For further reading about the interurban please click here.